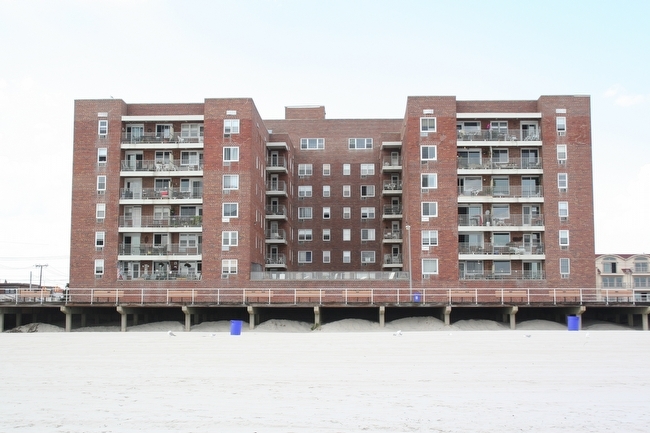 Centrally located along Long Beach’s famous boardwalk, the Lafayette Terrace is an affordable oceanfront co-op that provides its residents with the resort style living and the best our seaside city has to offer. 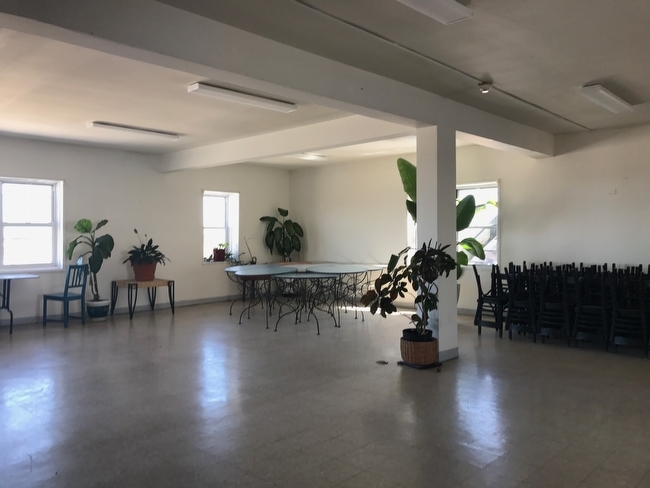 Upon passing under the white columned entrance and into the secure lobby area, one is immediately transported to a bygone era. 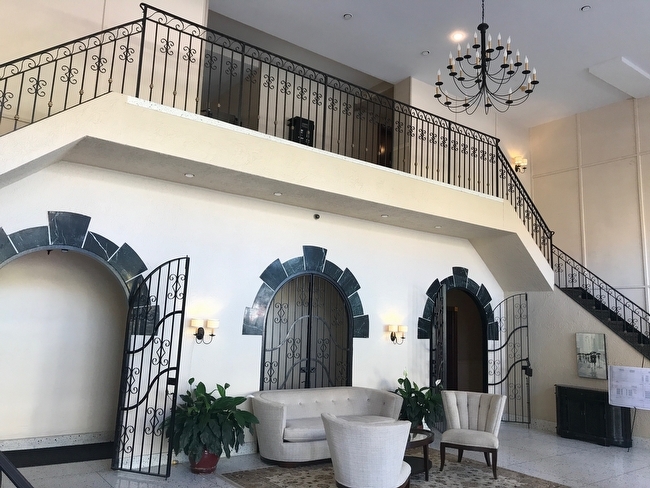 The picturesque two story lobby is reminiscent of an upscale hotel in the old South West, with its black wrought iron railings, charming sitting area, and intricate stonework inlaid throughout the lobby walls. 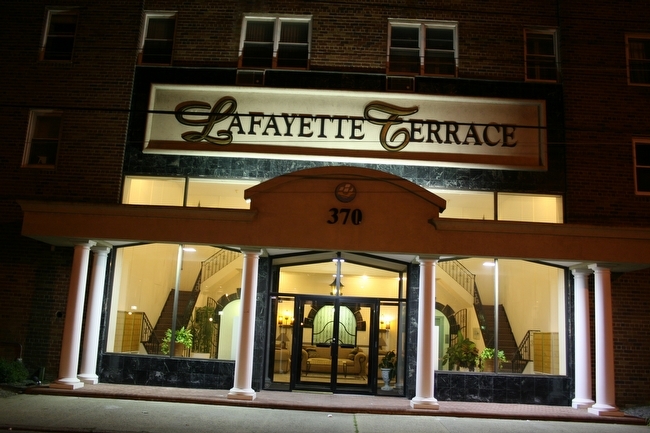 Lafayette Terrace offers many impressive amenities and one of the best locations on the boardwalk. 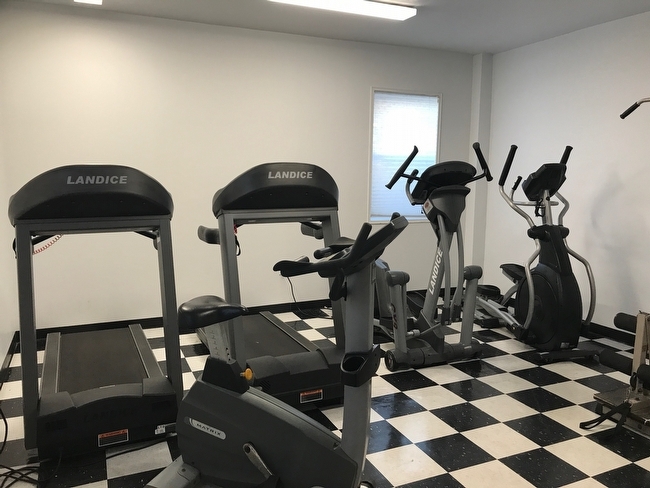 The building has a full service gym, a rooftop lounge with endless views of the Atlantic Ocean, and ample storage areas. 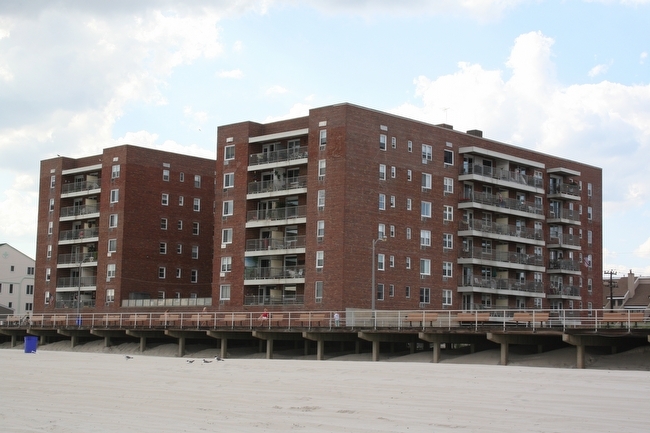 There is also a beautiful open-air oceanfront elevated courtyard and garden where residents can enjoy the sun and ocean views in privacy or with friends. 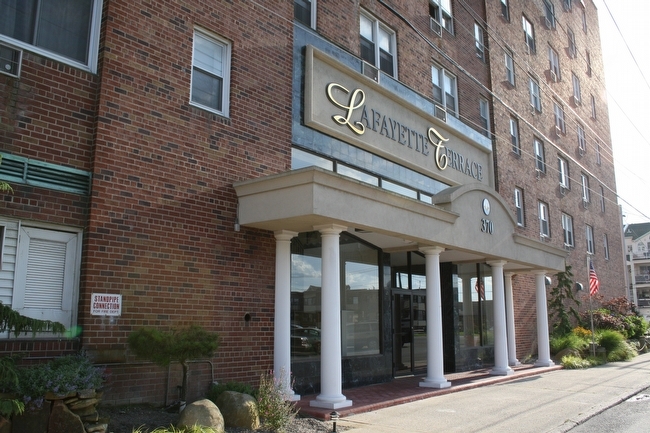 Lafayette Terrace offers studio, 1 bedroom and 2 bedroom residences, many with magnificent ocean and boardwalk views.